Spyro: A Hero's Tail takes you back to the world that tough little dragon, for all-new platforming adventure! 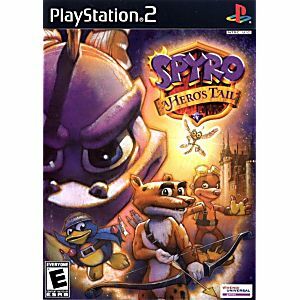 Spyro must save the Dragon Realms from the Evil Red Dragon who has planted light-sapping Dark Gems all over the Dragon Realms in an attempt to control the world. 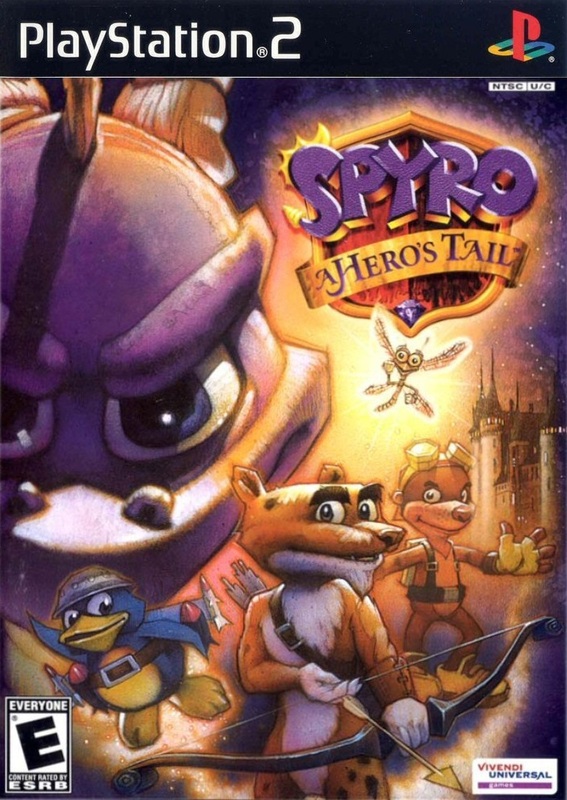 With the help of his allies, Spyro must seek out and destroy all of the Dark Gems to return the land back to normal and to save the Dragon Realms from the evil dragon's tyrannical control. 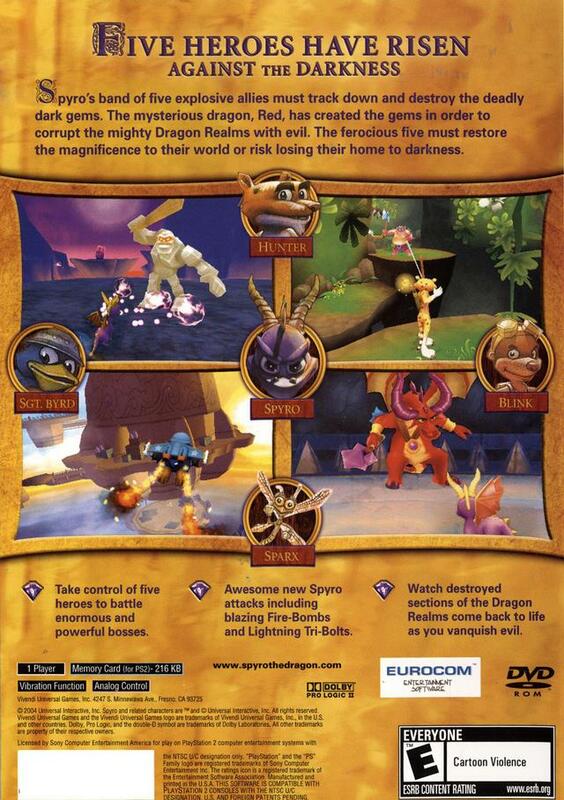 Guide Spyro as he uses his new dragon powers, abilities, and gadgets in lush environments rife with new villains. I have now purchased multiple games from Lukie Games. They always work, show up pretty quickly (even with free shipping), and play as designed. All of that and good prices too. Shipped fast and was in excellent condition!?? Very satisfied with the service. Quality of game was like new, and had no problems. Will order from them again. First time I have ordered from here and was happy with the ease of ordering and the fast delivery time. This game worked fine first time and the grandkids love it.